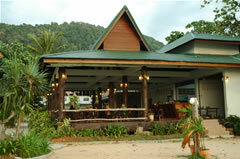 Ocean View Restaurant is located at the front of resort area. 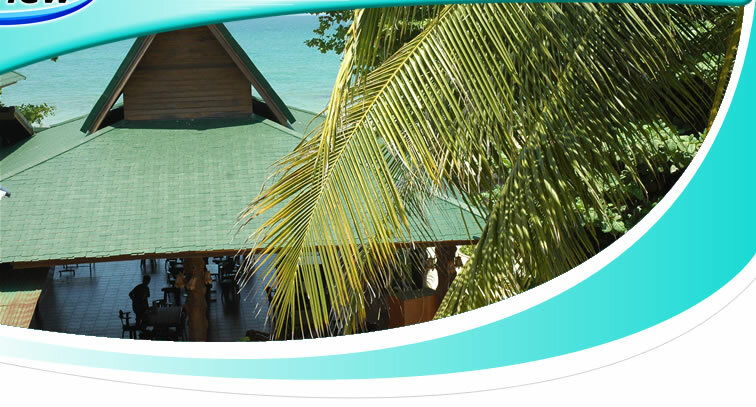 The dining room is large hip roof and open air with stunning views of the Andaman Sea. Our aim is to present at your table fresh seafood, fish and shellfish, as we seek for excellence from local fisherman. 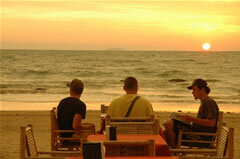 Here is where you will be able to taste and enjoy Thai, International and India Cuisine prepared by our experience chef. Who is care and selected the best ingredient in its recipes to get original taste of all dishes. One of our most recommend is “Pitta Mussala”; India’s dish which all our guests always repeat order.